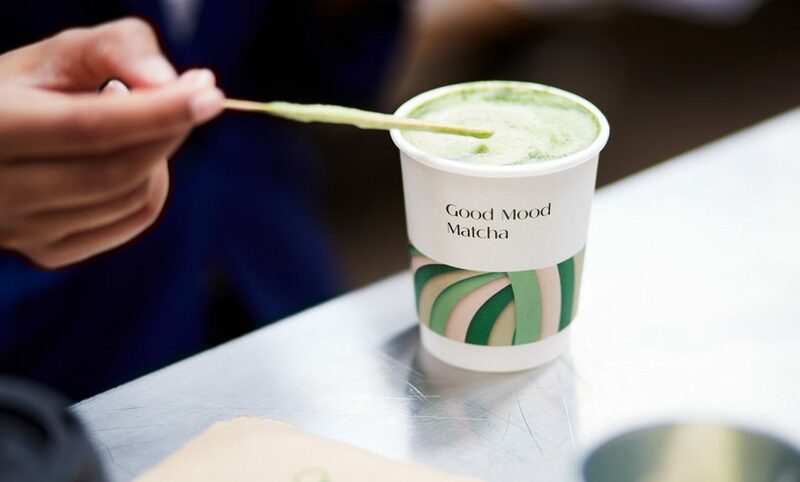 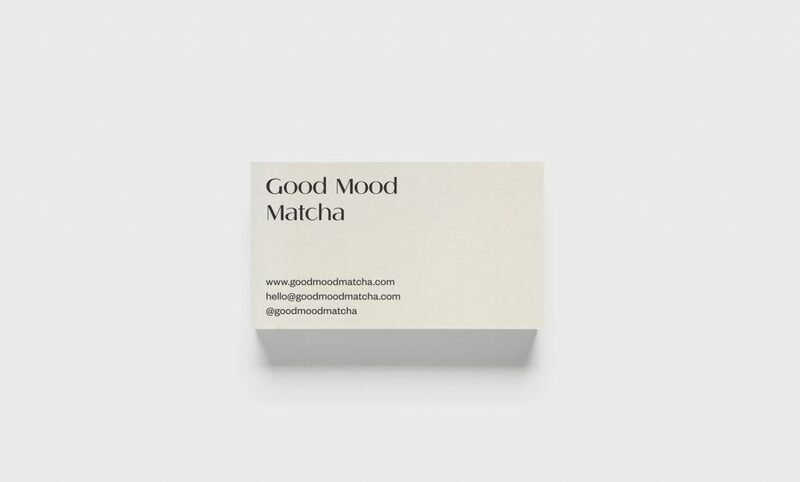 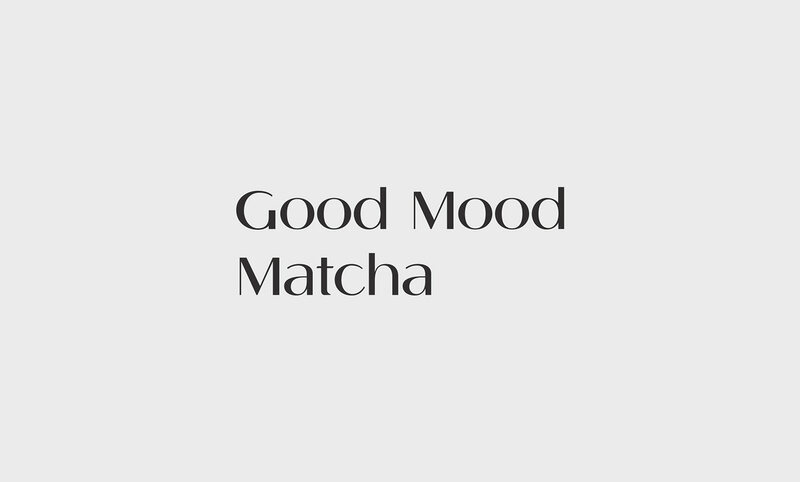 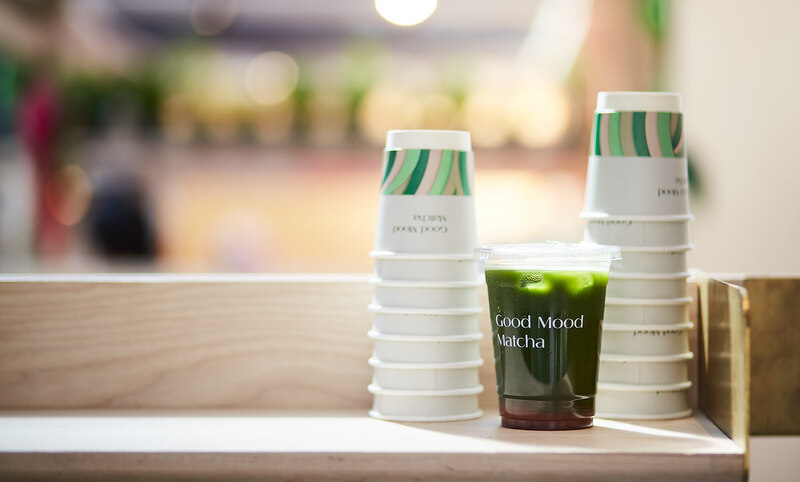 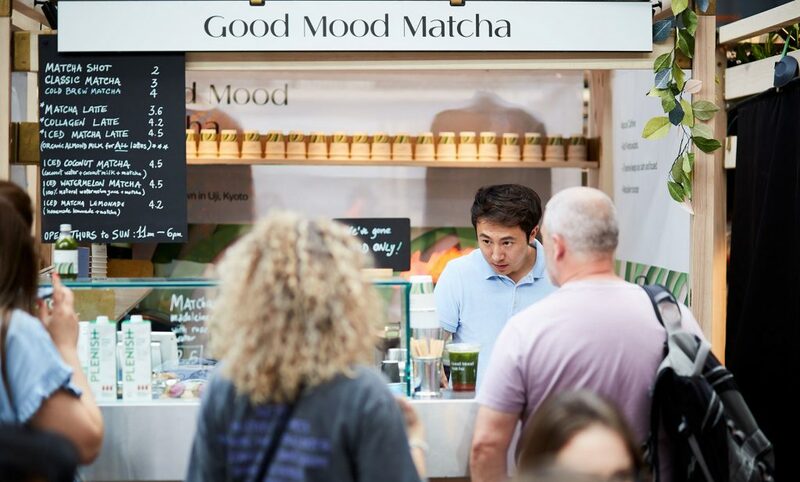 Good Mood Matcha is based in London, but the product is sourced from a small, family run tea farm in Uji in Kyoto – the oldest, and the best, tea growing region in Japan, ensuring an ethical and sustainable product of the highest quality. 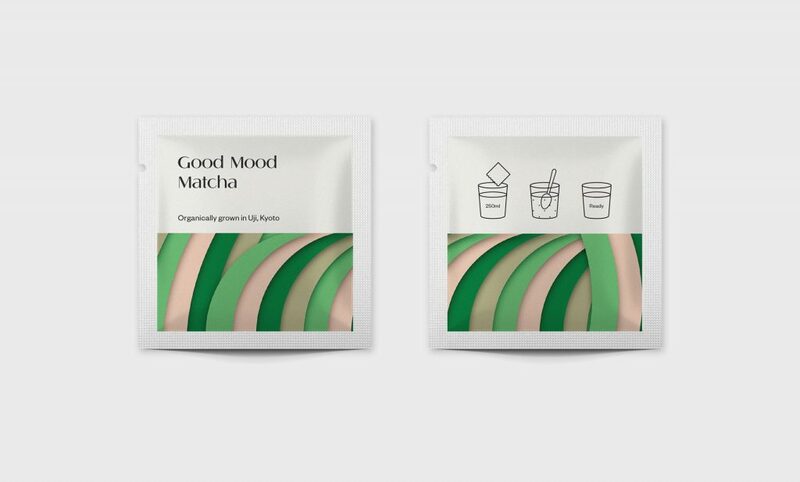 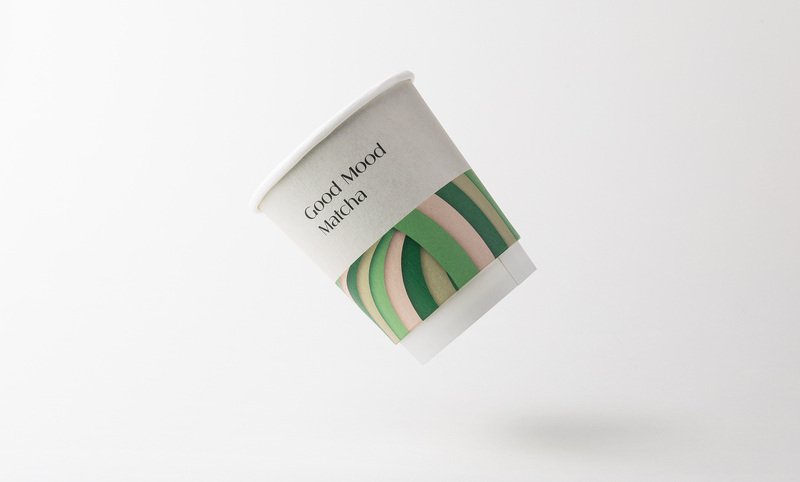 By north™ studio built the Good Mood Matcha-identity around a pattern inspired by the shapes and colors that naturally appear when stirring the tea powder in water. 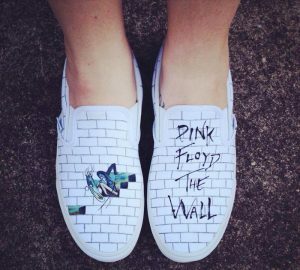 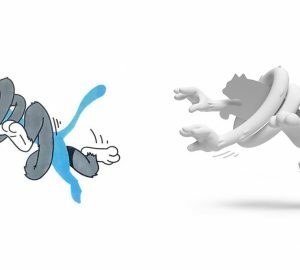 This, paired with a hand-drawn wordmark, crisp, legible type and negative space, gives the brand a strong visual impact, and highlights the products health benefits across packaging and other brand applications.